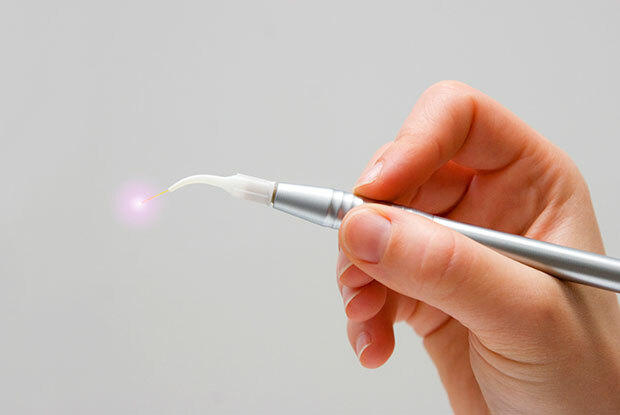 BioDental Healing offers laser dentistry to assist with many of our holistic dental solutions. 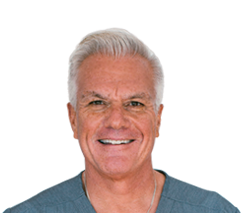 Most practices use lasers for teeth cleanings or teeth whitening, but we utilize this advanced, minimally invasive treatment as much as possible for many of our procedures including oral surgery. Less invasive than other conventional techniques. Does not cause as much damage to your teeth or surrounding tissue. Disinfects and preserves infected tooth tissue. Sterilizes the area worked on, minimizing the chance for a bacterial infection. Safer to use over toxic chemicals that are commonly used in conventional dentistry. Causes less stress on the body, which is important for faster recovery periods and for preserving the body’s immune system.